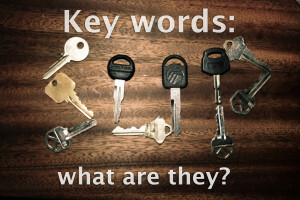 You wouldn’t believe how many clients and bloggers (otherwise destined for success) ask us, “What is a keyword?” These small business owners and online businesses also want to know how to use keywords, and we always fortify their queries with a satisfactory response. The keyword is a word or series of words found within a document (like a website or a blog post) and characterized by the way search engines use them. Well-placed keywords will coincide with popular search terms, but that is another story for another time. For example, the keywords on popular online art website LauraConverse.com are: art, surrealism, monsters, marker, and squids. Use the Google’s Keyword tool. 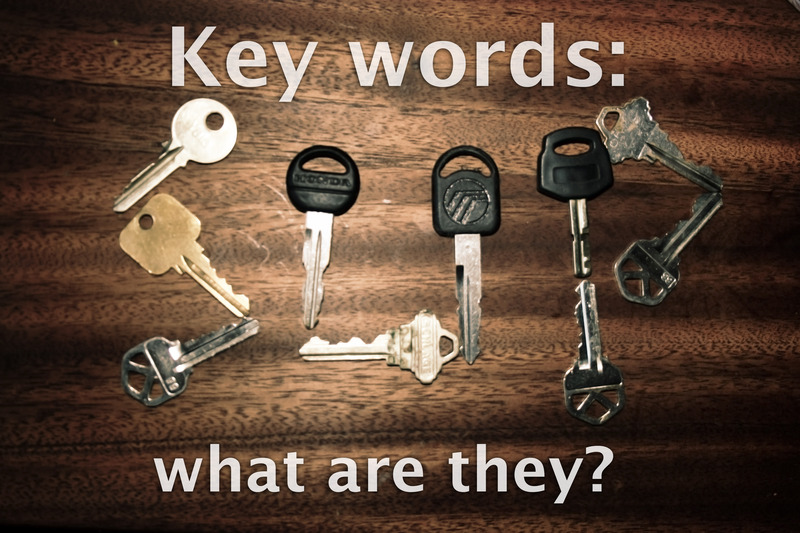 It’s optimized for ultimate keyword-finding activities. You will see how many times people have searched for your keyword, plus get more ideas. Watch the news works and monitor current events. People are likely to search “sandstorm Bahamas” after a sandstorm occurs in the Bahamas. Enjoy constant blog exposure. Once your blog has received many mature backlinks and economic excellence, your content will become more and more searchable. This is a prospective start, and your journey is not complete, but you have taken the step forward in knowing what a keyword is and how to use keywords. What is your favorite keyword? Share this blog on Twitter and leave a comment for a chance to win more than 209 free keywords!